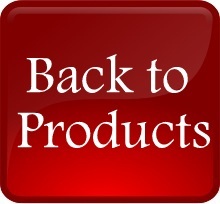 Sorry, product unavailable at this time. 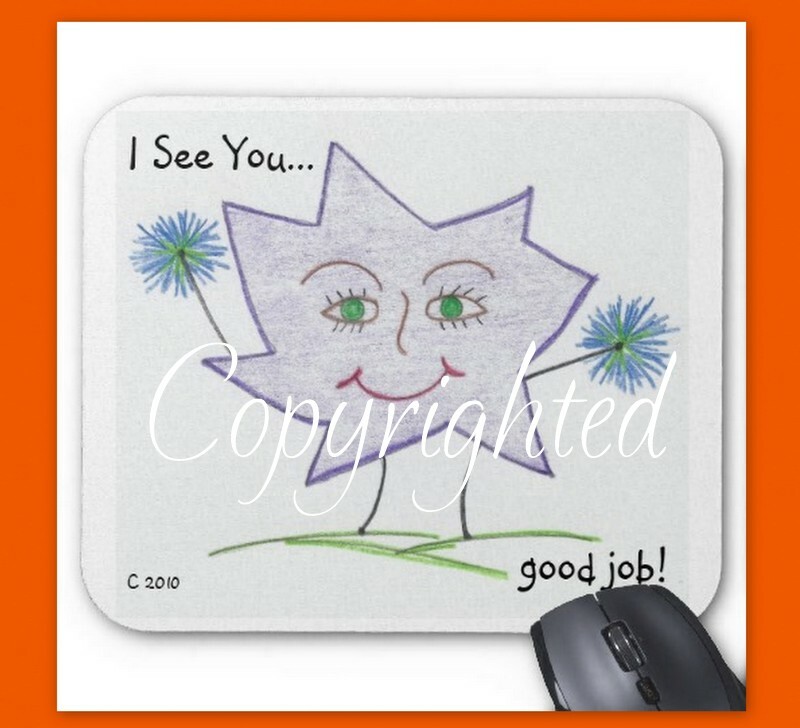 I See You... good job cheering you on as you do your work! isn't the right description for you. to navigate around any type of technology. If so, then let I See You... frustrated express how you really feel! 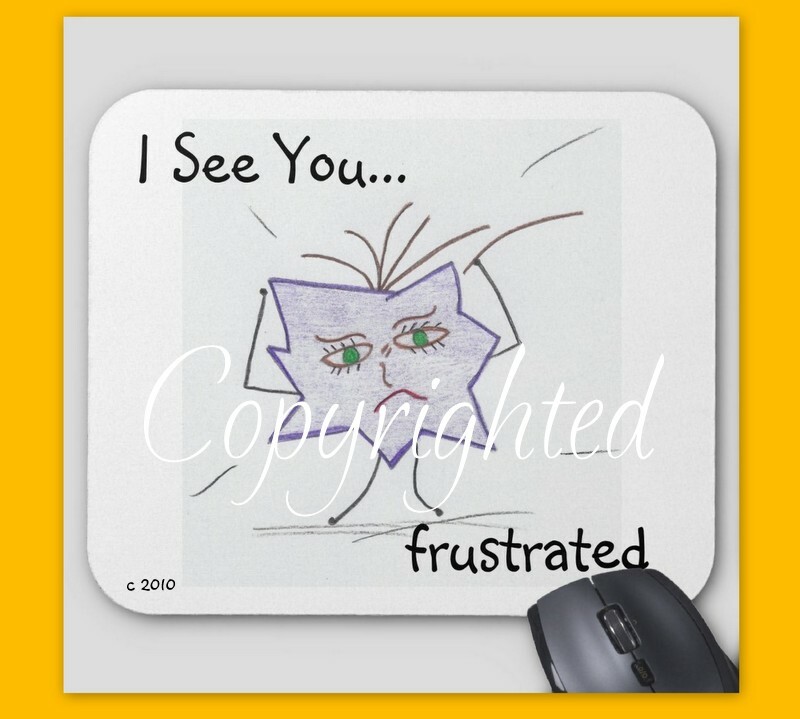 Description: Mouse pad: size 9.25" x 7.75", durable cloth cover is dust and stain resistant, with a non-slip backing. Copyright 2010-2019, Susan Steele. All of the artwork and inspirational texts for I See You... Ministry (recognizing the faithful)'s greeting cards and more is protected by copyright laws. All rights reserved. Contents of website are also under copyright 2012-2019.